Megan Masterson has been awarded a prestigious Gates Cambridge Scholarship. 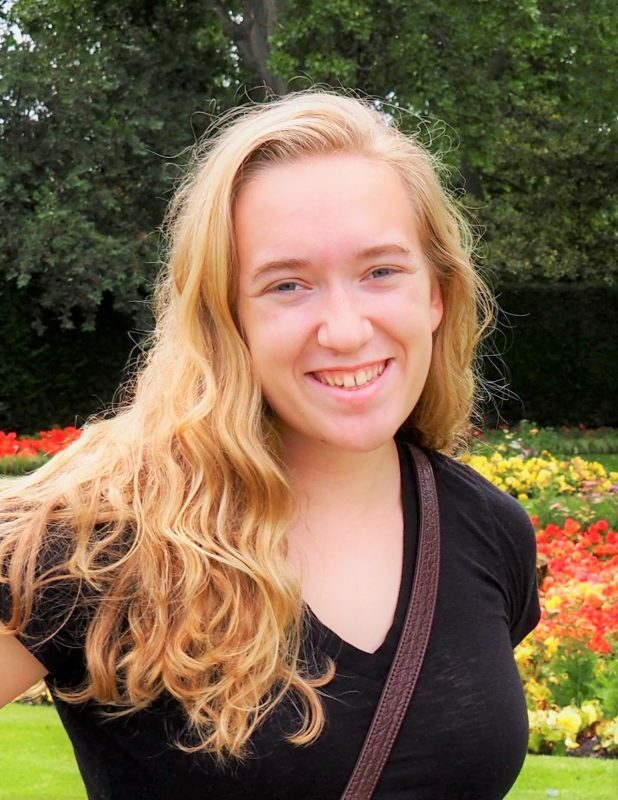 CWRU, Megan plans to study Astrophysics at Cambridge. More information here: First batch of the class of 2019 announced.